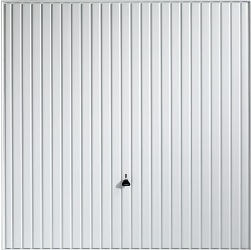 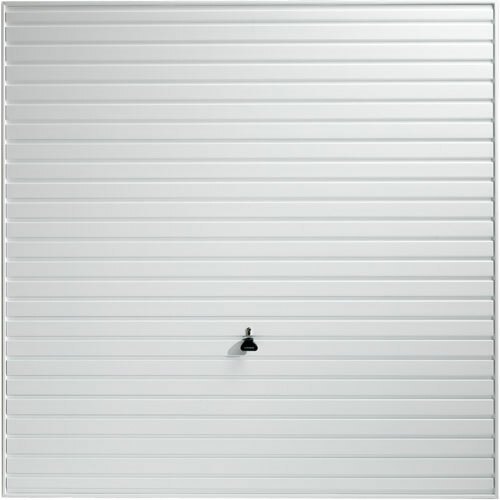 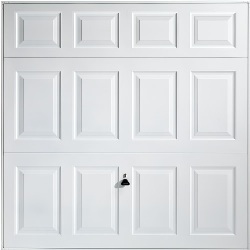 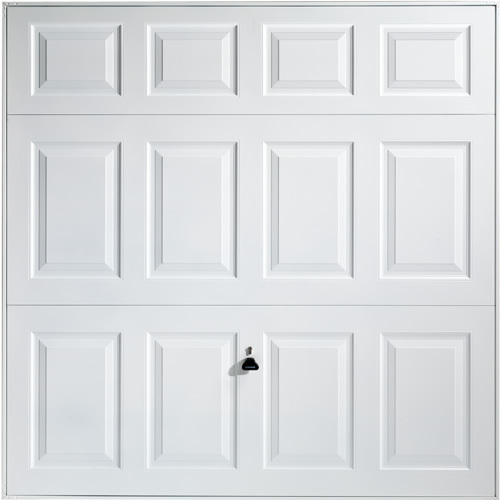 We also sell Hinge doors, Sectional doors, and Roller shutters.....just send us your enquiry and we do the rest!!! 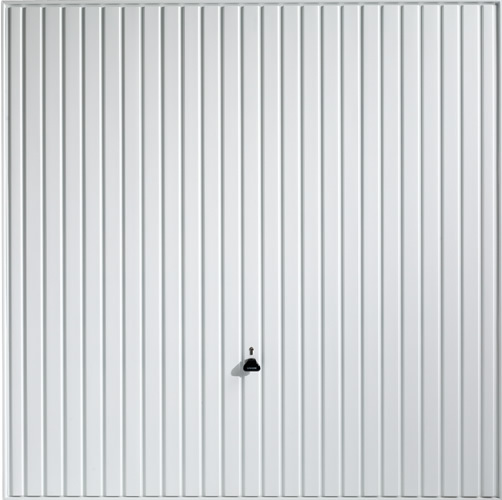 If you would like us to quote for installation then please email or ring or go to our contact page and complete the form. 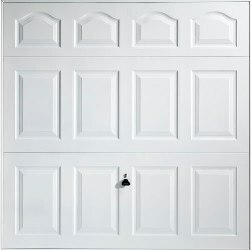 No delivery charge applies when installation is undertaken by us. 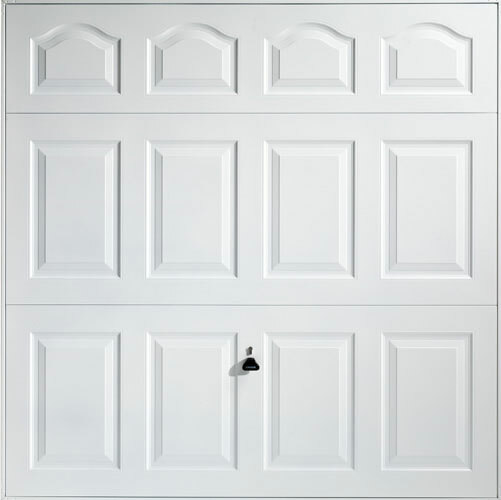 If you wish to order a door please fill in the form on our contacts page with your requirements and we will e-mail you an order form and call you to discuss delivery and payment......it's that simple!! We are not responsible if your door does not fit your opening on a supply only purchase, if you would like any advice please contact us either by phone, e-mail or our contact form.